By Wallace M. Alston, Jr. 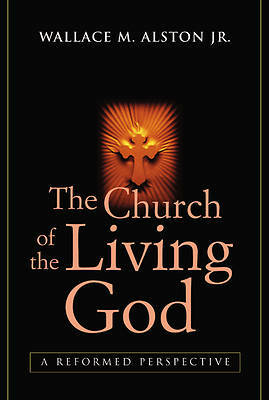 Here, Wallace Alston Jr. presents for us a newly revised and expanded version of his book, The Church. Alston summarizes the identity, nature, and ministry of the church from a Reformed perspective, and places this doctrine within its historical and contemporary context. A new introductory chapter on -The Church for Such a Time, - an epilogue on -The Church That People Love, - and updated Scripture passages from NRSV are a few of the new features of this new edition. Author: Wallace M. Alston, Jr.